There’s no doubt it, the cannabis industry is booming. So much so that by 2020, it’s estimated that there will be more jobs in the cannabis industry than in manufacturing! For those interested in working in the industry, there are exciting times ahead of you. 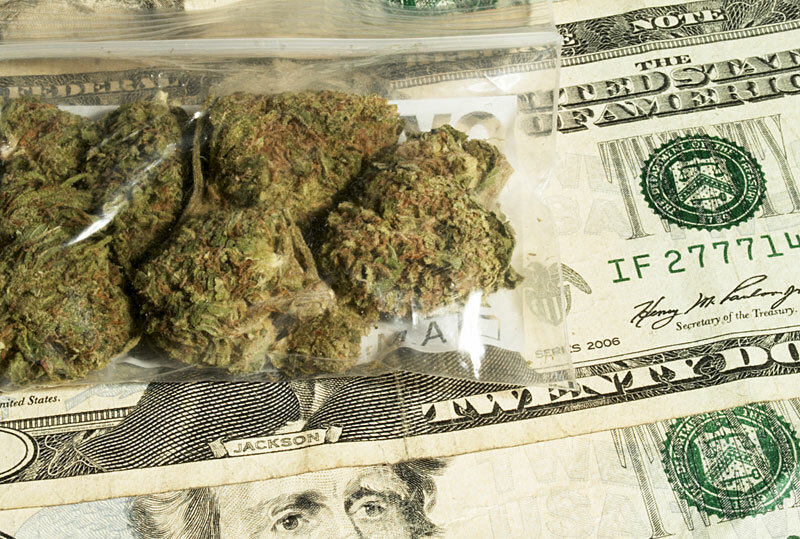 Let’s take a look at some of the highest paying jobs in the marijuana industry. Could of them be yours one day? Just like retail outlets need store managers, cannabis dispensaries also require them. Dispensary store managers can earn up to $75,000 a year or more even. Yes, you read that right. As managers, they also enjoy from perks like medical coverage and vacation time. And let’s not forget that they can earn bonuses on top of their established pay. When managing more than one store, these bonuses can get even bigger. These representatives have the same duties as those any other industry. They are salespeople through and through. Except that for those in cannabis sales, they visit cannabis dispensaries and create business relationships with growers. A cannabis sales rep must be knowledgeable about every aspect of the business – from regulations to the products themselves. A cannabis sales rep salary comes from the commissions they earn on each successful sale. For them, the sky is the limit on earning potential. While you may think this job is similar to that of a store manager, it’s actually quite different. You see, the laws for the cannabis industry vary by state. For example, some states restrict sales to medical use and prohibit recreational sales. A dispensary owner has to be aware of all of these laws and regulations. On top of that, they also have to run and ensure the proper marketing of the cannabis business. But don’t worry, they’re well compensated with salaries upwards of $100,000 a year. This, of course, meaning that their dispensary is successful. This position just might be one of the most, if not the most – desired in the cannabis industry. A grow master, like their name implies, is responsible for cultivating strains of marijuana plants. However, it’s not as ordinary as that sounds. You see, the best growers are in high demand, often making over $100,000 per year. And if we’ve got celebrity chefs, you know celebrity cultivators can’t be far behind! If you thought that cooking with cannabis made you a chef, think again. An edibles chef has to focus on creating marijuana concentrates and infusing them in specific doses for safe and measured consumption. You can’t get away with guessing or a laid-back attitude in this field. Their salary reflects this: they can make from $50,000 to $100,000 per year. Pretty good for “just” a chef, huh? Here we are, the final, and potentially most lucrative job. But before we reveal what the take-home pay is, let’s discuss what a master extractor does. Besides the cool name, they are responsible for creating marijuana concentrates, like shatter and oils. Being a master extractor is not an easy job, which is why the majority of master extractors have Ph.D.’s in biochemistry, along with degrees in science and engineering. Still interested? You should be – they can make upwards of $250,000 a year. Did you know about these high paying jobs in the cannabis industry? Which position are you most interested in? Hey, we might not be hiring, but it doesn’t hurt to dream. Let us know in the comments!